The Beast is back for their 2018 season on the roof! 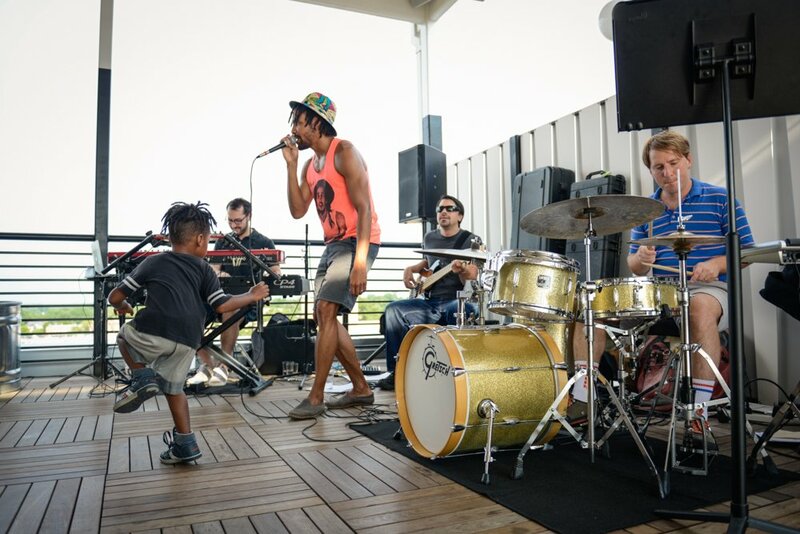 Starting March 11, stop by one Sunday a month for sunsets, cocktails, and Pierce Freelon, Stephen Coffman, Peter Kimosh, and Eric Hirsh‘s indie hip hop & jazz with special guests. No cover, no reservations needed.